Starting a vegetable garden is exciting! 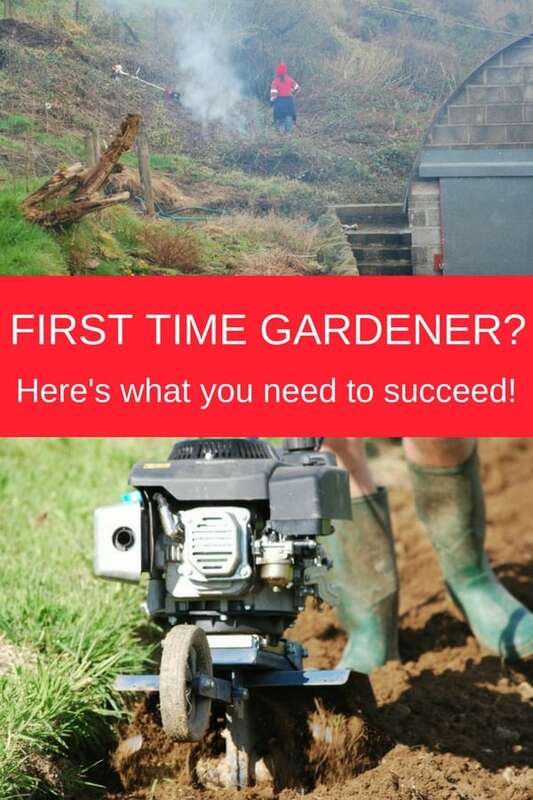 Planning your first time vegetable garden will help you make the most of the time and space you have available; it will also give you an idea of the time you need to dedicate in order to have the results you’d like. 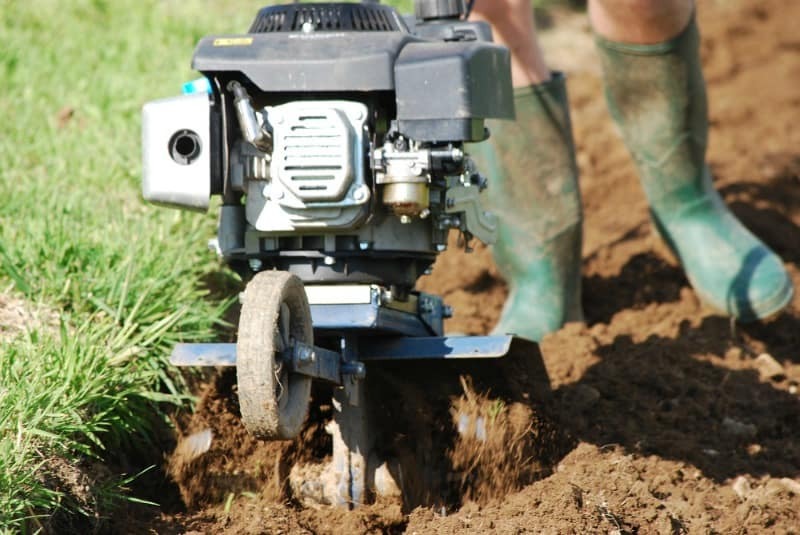 If you only have two hours a week, trying to start a large garden will only lead to frustration. 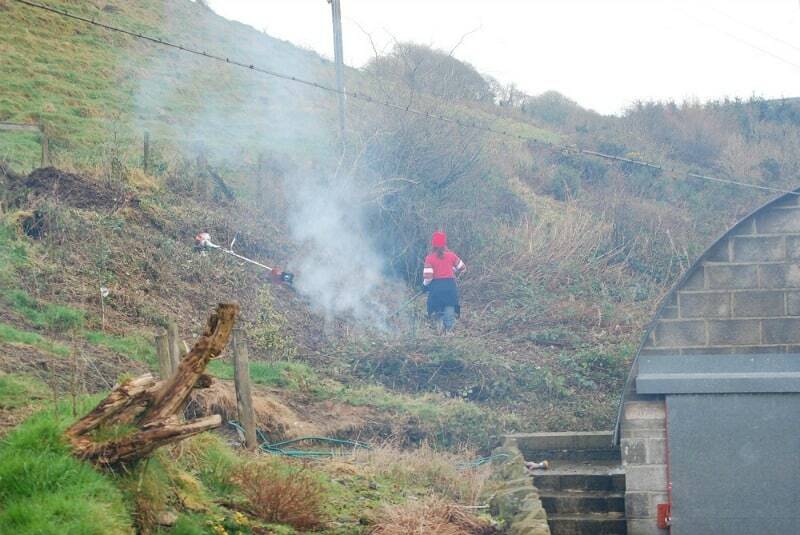 In a month or two, you’ll be up to your knees in weeds! 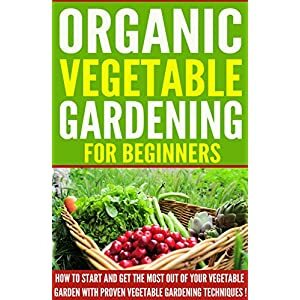 VEGETABLE GARDENING: Organic Vegetable Gardening For Beginners, How To Start And Get The Most Out Of Your Vegetable Garden With Proven Vegetable Gardening Techniques ! -vegetable gardening- Once you decided to start your first garden, take some time to plan what you’d like to grow. Work out, realistically, how much time you can dedicate to your garden. You’ll also need some money. If you don’t plan well, you could find that the cost of a new garden can get out of control. 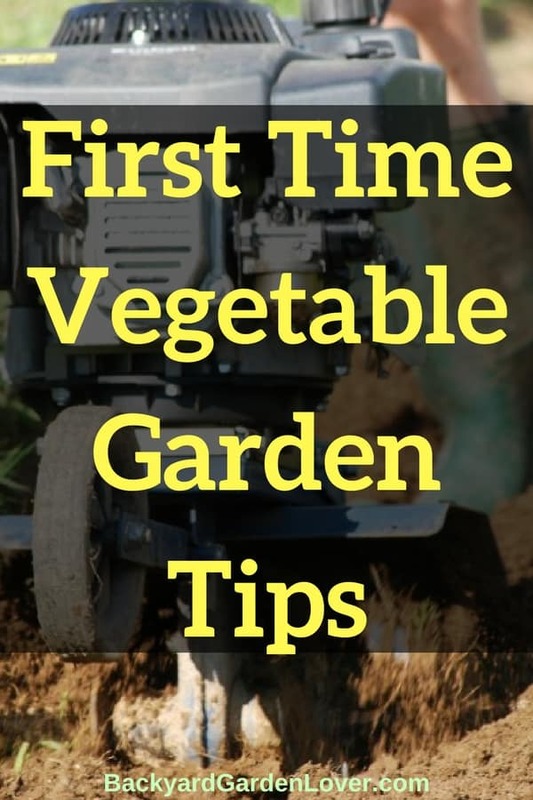 This is a good place to discover some vegetable garden ideas, with some great tips on what you will need to know to get your vegetables growing. What should you grow? You could start by growing vegetables you buy from the grocery store: you already know how to use those. You could also try some new things (knowing you babied these new vegetables or herbs will be an incentive to eat them) . Once you figured out what you’d like to grow, calculate how much space you need. Here’s some information on how to start a new garden, and how to produce organically grown vegetables. Even if you only have a small backyard, there are many things you can grow in even the smallest of gardens. Since a lot of these plants can be grown in pots, baskets and tubs it doesn’t matter how much space you have. Soft fruits such as strawberries, blueberries, raspberries and black currants can be quite expensive in the supermarket, probably because of their short shelf life, but these plants are very easy to grow, and produce a lot of fruit. Herbs, particularly soft leaf herbs such as coriander and basil, can also be expensive to buy and cut leaves tend to not last too long. If you grow your own herbs you’ll be able to pick as and when you need them. Other high value plants which are a little bit more challenging to grow could be artichokes, asparagus, figs, apple and pear trees. Rhubarb is definitely worth a go: just feed well with some well-rotted manure at the end of the season and it will reward you with a plentiful crop, and if you’ve ever paid through the nose to buy rhubarb you’ll definitely want to grow it. Snow peas and fine beans are also easy to grow and for a $2 pack of seeds you’ll have an abundance of these veg. In your first growing year the temptation to get going is strong. Here are some easy to grow vegetable crops. With just a few simple steps you will be surprised how much you can grow, even if you’ve never grown anything before. If you have a lot of space and this is your first try at growing vegetables, then there are definitely some things you should know. Planning your new vegetable garden is important if you want to make the most out of your plot! Learning how to group and rotate your vegetables is very important for controlling pests and diseases. Here’s what you need to know about companion planting. To extend the growing season, you can start a vegetable garden indoors, or using a cold frame or greenhouse. You will be able to pick salads all year round. Also, growing under glass will give you the chance to grow more exotic plants such as eggplants, sweet peppers and chili. And the extra heat will double your tomato plant yields.